Working with Minister Joan Burton and the Department of Social Protection, we created the brand identity of the new public services entity, launched by An Taoiseach Enda Kenny. 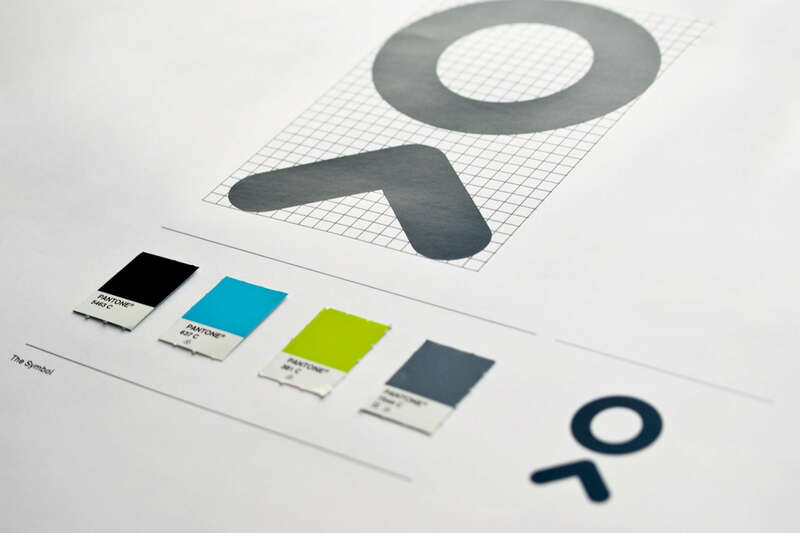 The project involved name generation, brand strategy, visual identity and brand guidelines. Intreo sees the amalgamation of FÁS employment services with the Dept of Social Protection and CWS to create a one-stop-shop which is being activated nationally across all locations.